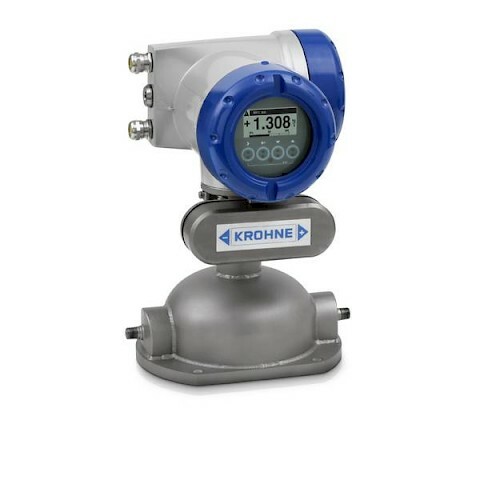 Krohne Optimass 2000 series is an innovative straight tube mass flow meter featuring twin measuring tubes. 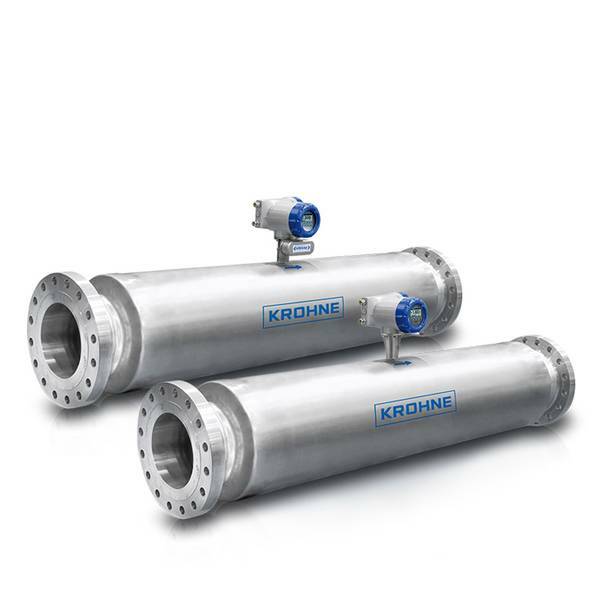 The larger tube sizes provide higher flow rate capabilities. The meter is easy to drain and clean whilst providing resistance to installation and process effects. Secondary containment up to 150 barg available. 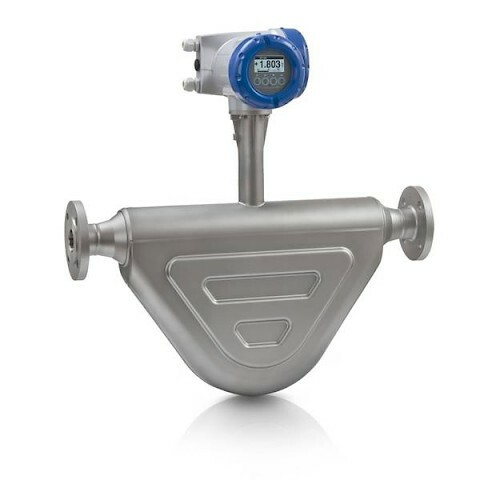 Ideally suited to the oil & gas, waste water, chemical, food & beverage, paper & pulp and pharmaceutical industries. 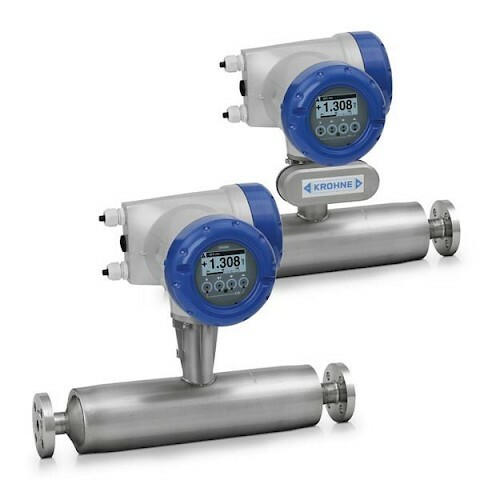 Optiflux 2000 offer excellent in class accuracy for liquids of ±0.1% of actual measured flow rate + zero stability. Many line sizes and process connections are available with the option of a heating jacket.